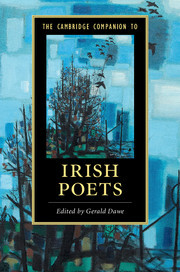 The many absences of women poets from anthologies like The Cambridge Companion To Irish Poets suggest a vacuum in our cultural history, and include but are not limited to the poets named in the roll-call below. 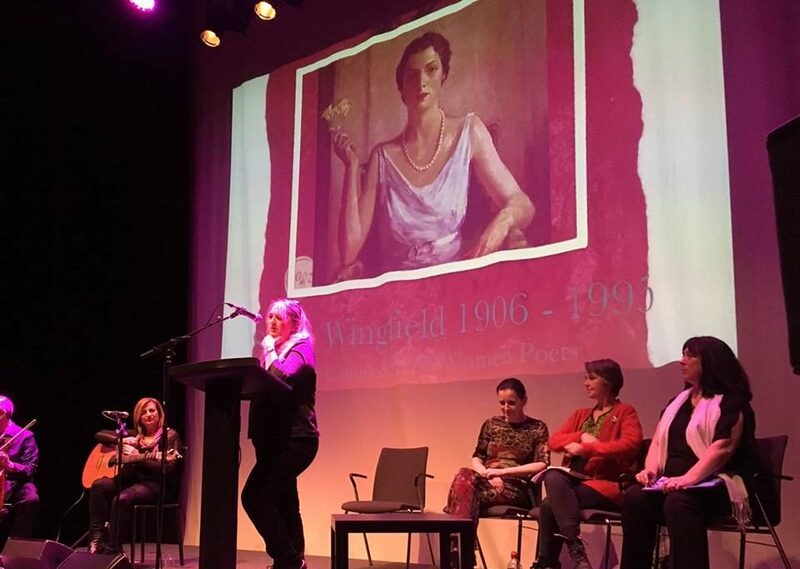 We offer these names not as a comprehensive history of absences, but to emphasise the abundance of women’s poetry in the Irish tradition, and to demonstrate that gender fairness in surveys of Irish poetry is eminently achievable. The One and the Many, Longmans, Green (London, England), 1904. Unseen Kings, Longmans, Green (London, England), 1904. Women Workers and Parliamentary Representation, Lancashire and Cheshire Women Textile and Other Workers’ Representation Committee (Manchester, England), 1904. The Three Resurrections and The Triumph of Maeve, Longmans, Green (London, England), 1905. The Egyptian Pillar, Maunsel (Dublin, Ireland), 1907. The Sorrowful Princess, Longmans, Green (London, England), 1907. Women’s Right to Work, Women’s Trade and Labour Council (Manchester and Salford, England), 1908. The Agate Lamp, Longmans, Green (London, England), 1912. The Perilous Light, Macdonald (London, England), 1915. Religious Aspects of Non-Resistance, League for Peace and Freedom (London, England), 1915. Broken Glory, Maunsel (Dublin, Ireland), 1918. The Sword of Justice, Headley (London, England), 1918. Select Passages Illustrating Florentine Life in the Thirteenth and Fourteenth Centuries, Society for Promotion of Christian Knowledge (London, England), 1920. A Psychological and Poetic Approach to the Study of Christ in the Fourth Gospel, Longmans, Green (London, England), 1923. The Shepherd of Eternity, Longmans, Green (London, England), 1925. The House of Three Windows, Longmans, Green (London, England), 1926. The Inner Kingdom, Longmans, Green (London, England), 1926. The World’s Pilgrim, Longmans, Green (London, England), 1927. Poems of Eva Gore-Booth, Longmans, Green (London, England), 1929. The Buried Life of Deirdre, Longmans, Green (London, England), 1930. Prison Letters of Countess Markievicz, Longmans, Green (London, England), 1934. Eiléan Brennan, Eileen Shanahan, Ethna McArthy: Published in magazines and periodicals throughout the mid-century.